Thick French braids can be a great option for your kid. 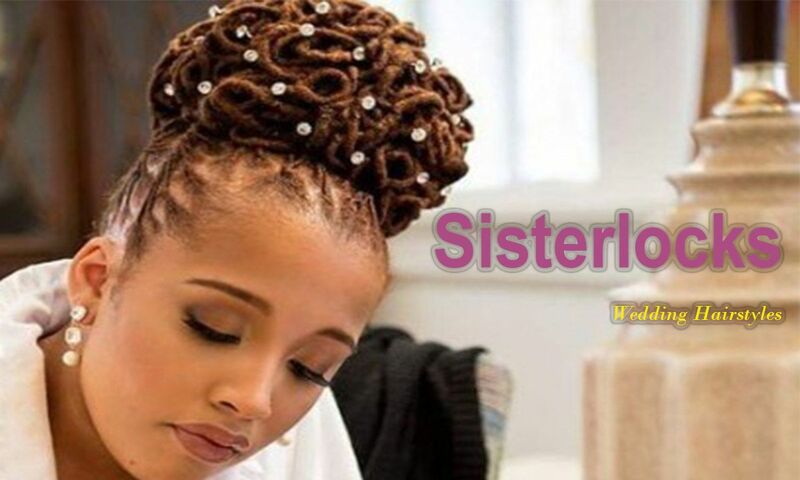 The long-haired African American black girls can have this beautiful hairstyle with some glittering beads. 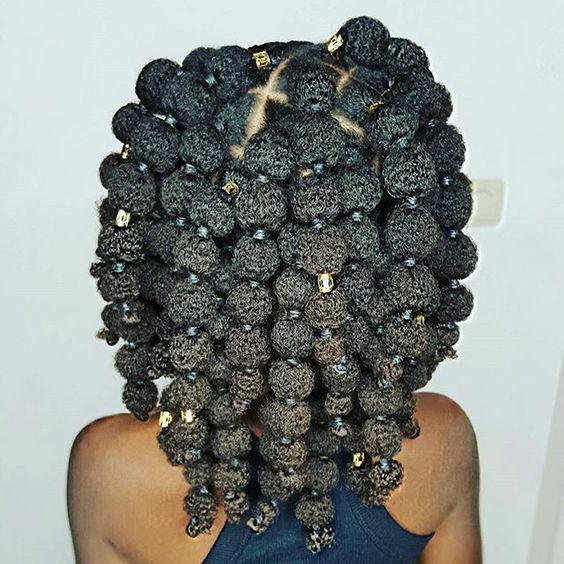 The Afro inspired puffed braids is also a popular hairstyle for the black little kids, This hairstyle is unique and suitable for all kind of hair and age. 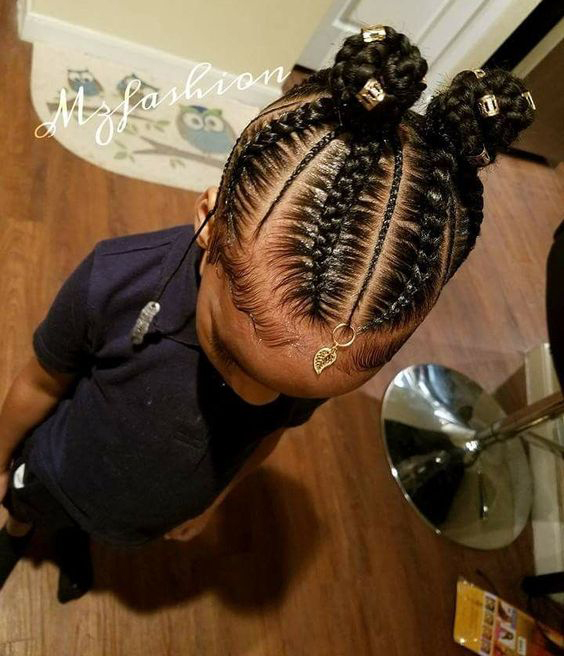 Your kid will just look wow with this super cool hairstyle. 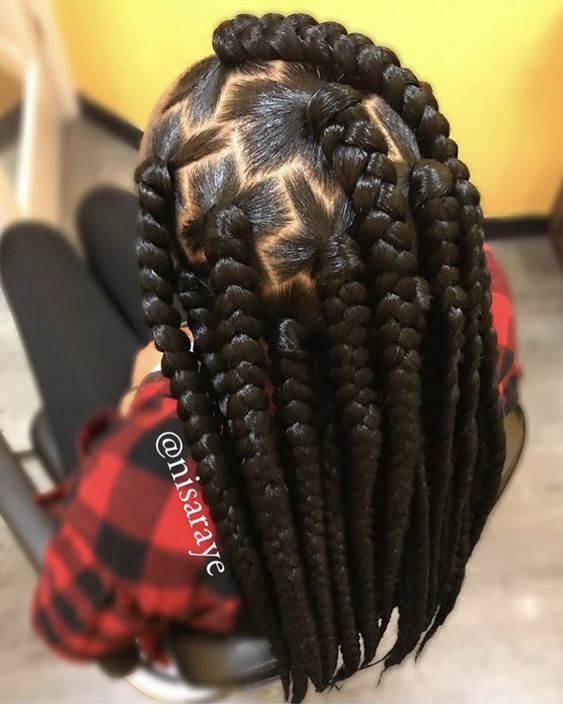 The box braids with zigzag positioning are also well known for its wonderful effect on the little girls of African American ethnicity. Try this hairstyle and make your kid look like an angel. 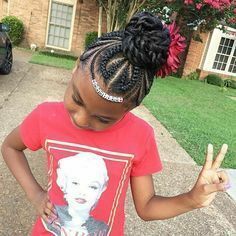 Hello there, this is a twisted braiding hairstyle with lovely colored braids. Moreover, the braids are of two colors. 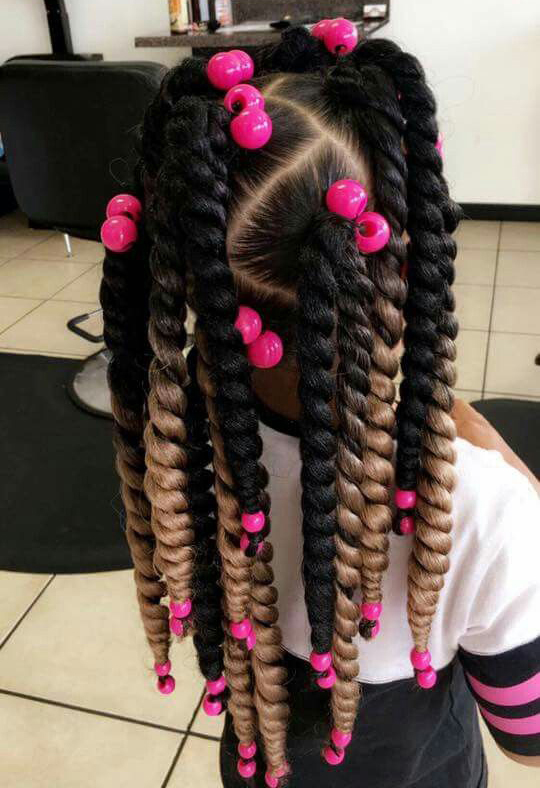 The bottom of the braids are colored naturally and the rest part of the braids are colored blonde. How beautiful this hairstyle is!! 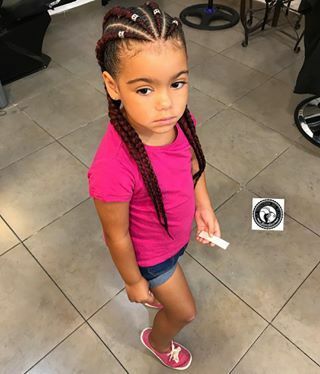 And here comes the cornrows hairstyles for the black kids, This kid has been prepared with lovely reddish and thick cornrows braids with some beautiful beads. This princess-looking hairstyle is a must do for today. The Halo braids are simple and awesome. Look at the girls and their hairstyles in the picture. They have been decorated with lovely thick braids and the braid has been used to wrap the head horizontally. Cute and Simple. 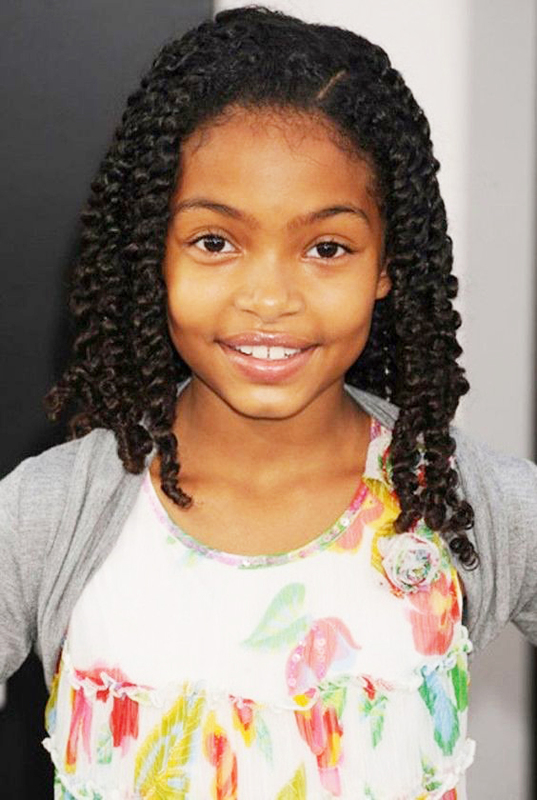 Ponytails are also a great choice for the African American black little girls. The girl in the picture has been prepared with a ponytail with curls. This less time-consuming hairstyle can prepare your kid within a short time and her cuteness increases thousand times. This is also a ponytailed hairstyle like the previous one. But here the number of ponytails has been increased to four. And the ponytailed hair is also braided beautifully to add an extra effect on the hairstyle. Ponytails can be made with curls, braids and straight hair. 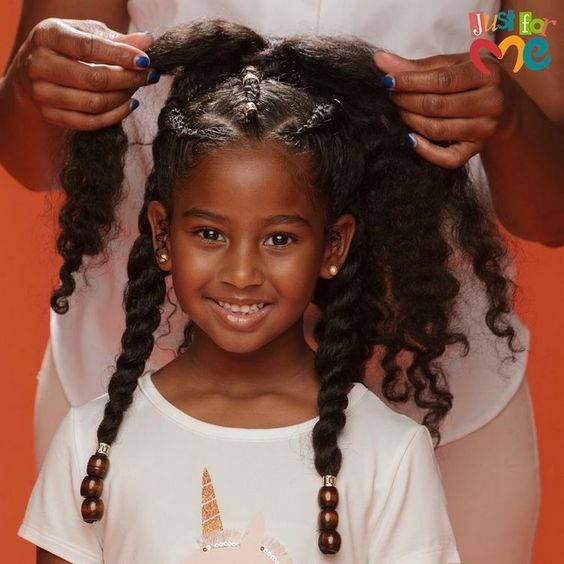 The above two hairstyles are ponytails made with curls and braids respectively, but this one is for long natural haired kids. Here the ponytail has been made with lovely straight locks. A bun can be a beautiful solution to your concern regarding the hairstyle of your kid. 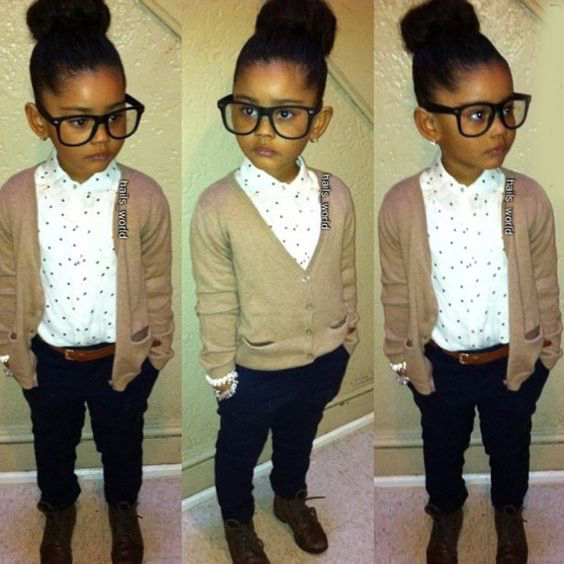 A bun like a picture on the head of your cute little girl can change the appearance of your kid. Use this hairstyle for her smart and cute look like a movie star. 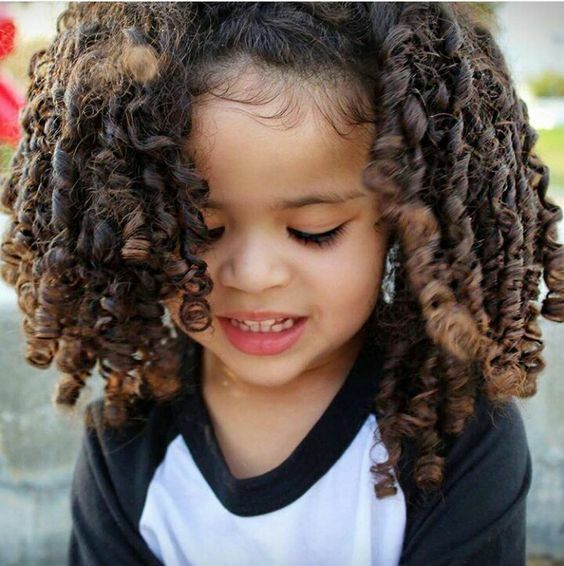 Here come the crochet coils to beautify your cute little angel. 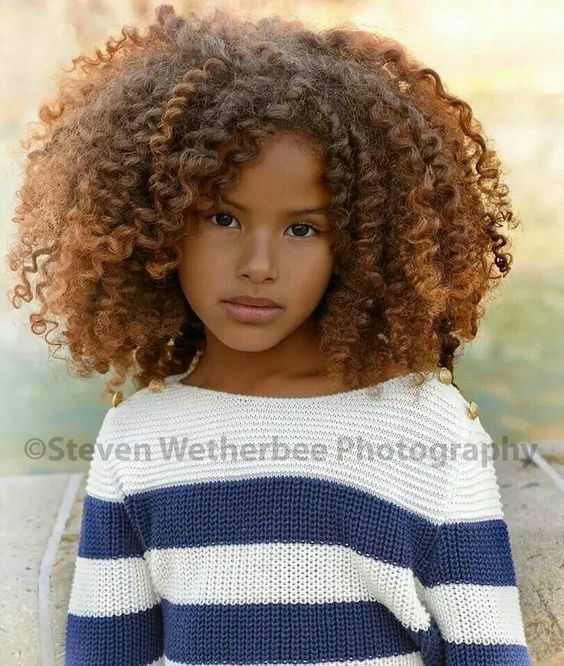 These crochet coils are super effective on the black kids. 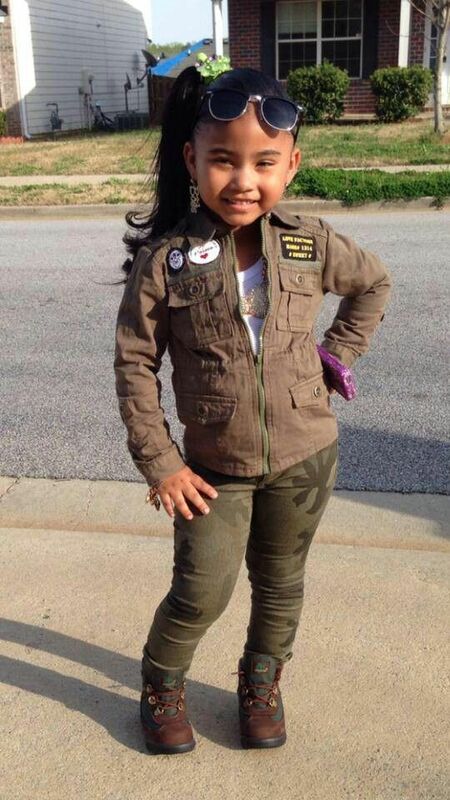 Look at the little girl in the picture and try to understand the effect of this awesome hairstyle. Look here, there is nothing hard you have to do for your kid. Beautifully groomed long curls and a flower crown have implemented this unimaginable to reality. This angelic look is super cool and applicable nowadays. 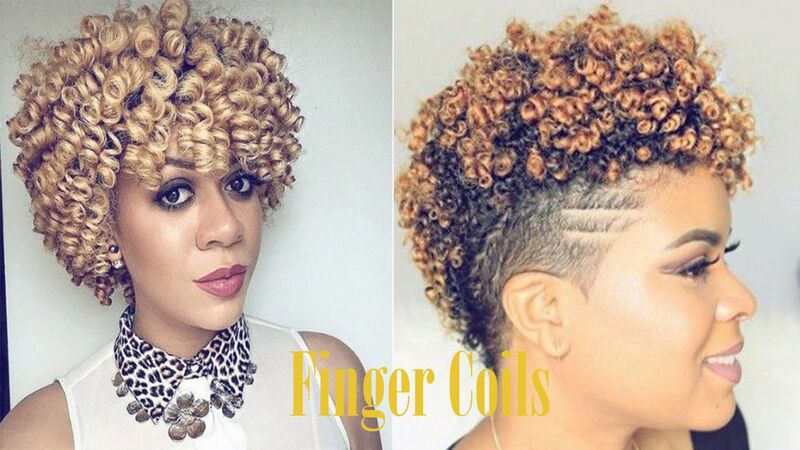 Combination of Afro and coils resulted in this heavenly hairstyle. 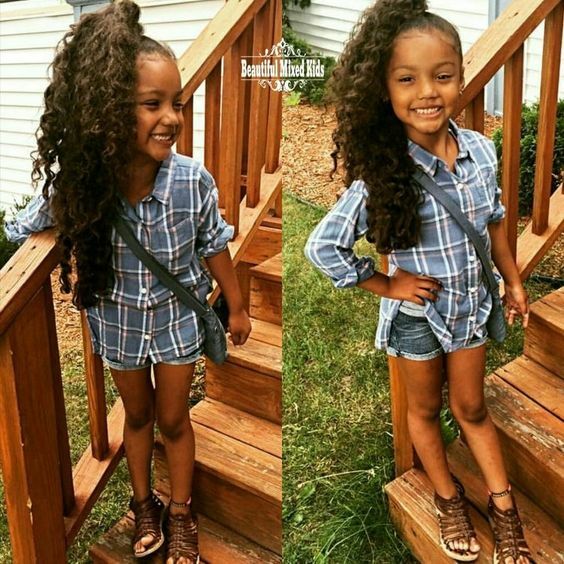 Your kid will be the center of all attraction with this super awesome hairstyle. 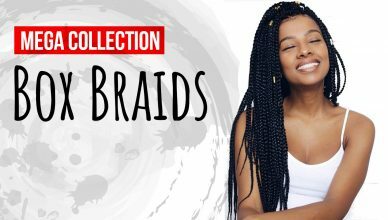 Crochet braids for the little cute girls are now available in any styling shop. 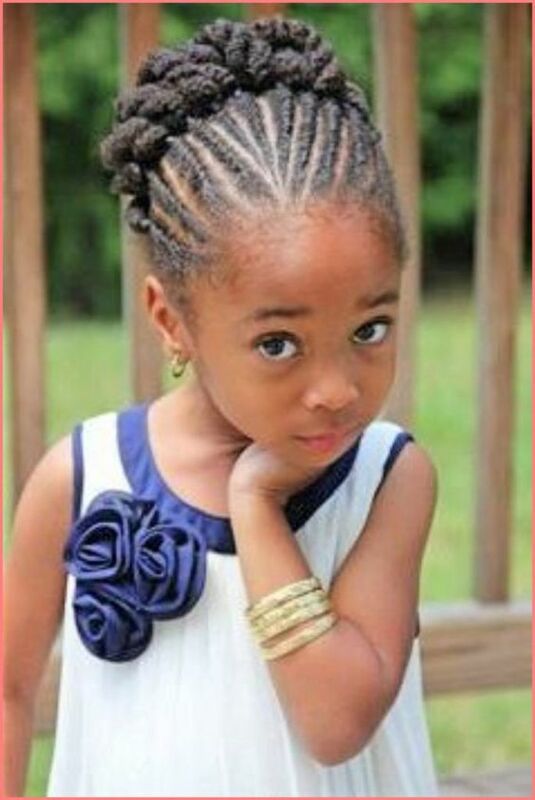 This is a very much popular hairstyle among the African American parents for their lovely little girls. This beautiful hairstyle is now on the top of demand. Afro is such a hairstyle which need not any explanation and recommendation. This classic hairstyle is applicable to your kids too. And here is the look with the afro hairstyle in the picture. 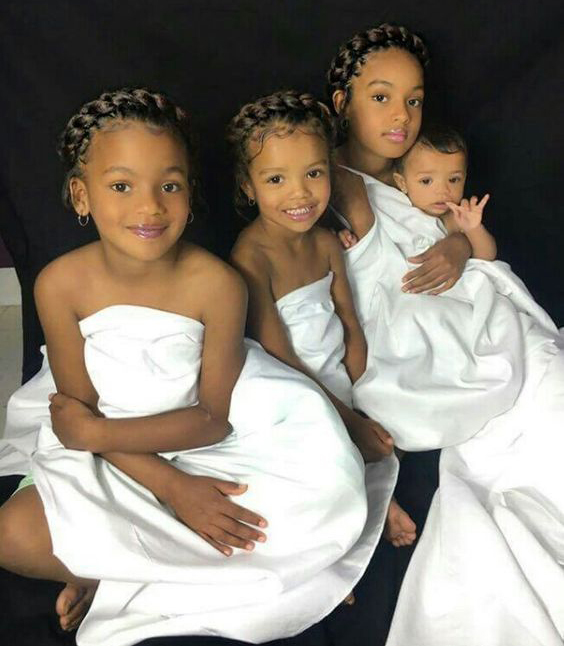 Cornrows braids and braided knots for the kids is also a dependable and extremely popular hairstyle for the black little girls. The effect of this hairstyle is as always beautiful and cute. 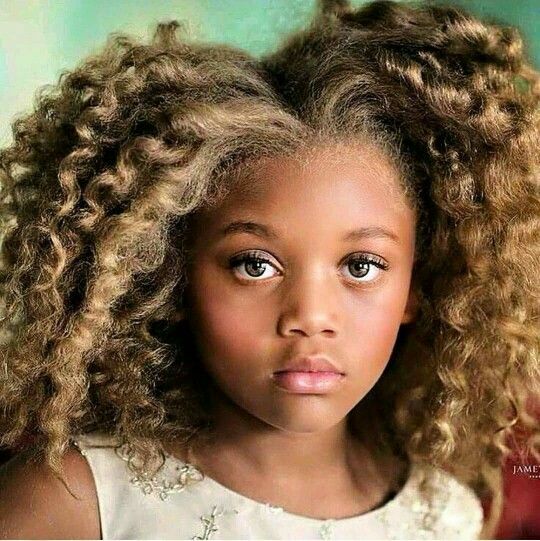 Your kid will be uniquely beautiful if you use Bantu knotted curls hairstyle. 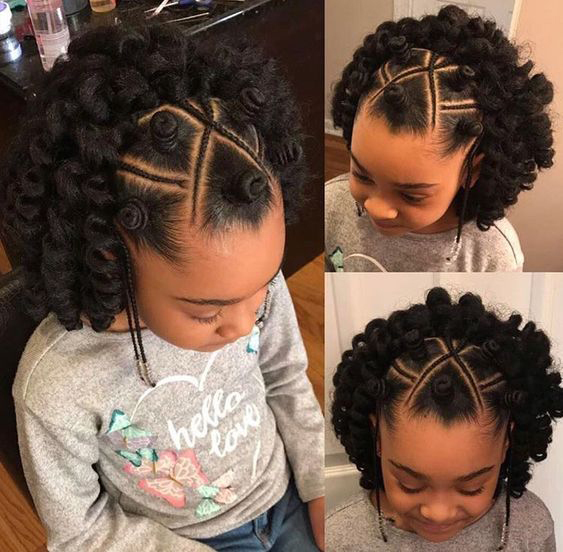 This kids head is beautifully designed with small Bantu knots all over the head and the back part has been covered with lovely curls. How sweet the girl is looking!! Braided bun and some glittering beads that’s all you need to make this unique hairstyle. 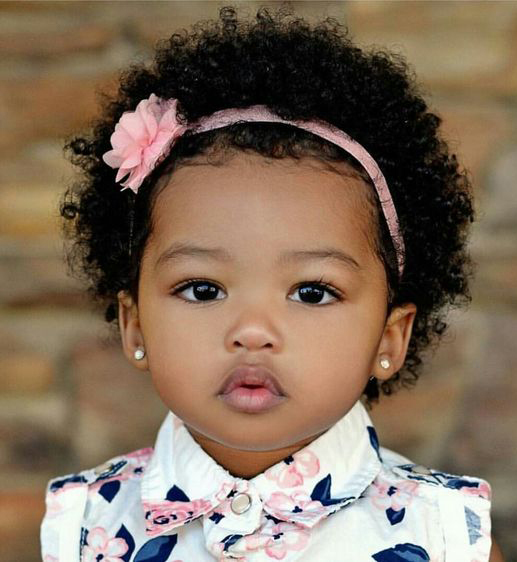 It gives your kid an extraordinary look with limitless cuteness just like this little cutie in the picture. 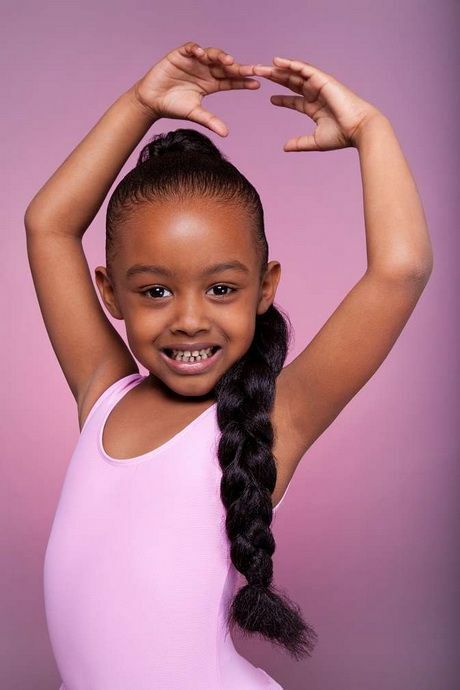 Here comes another beautiful ponytail idea for your African American little girl. The ponytailed braid with twisted braid is quite exceptional and marvelous in the hairstyle industry. Almost all of you know about the flat twist updo styles. 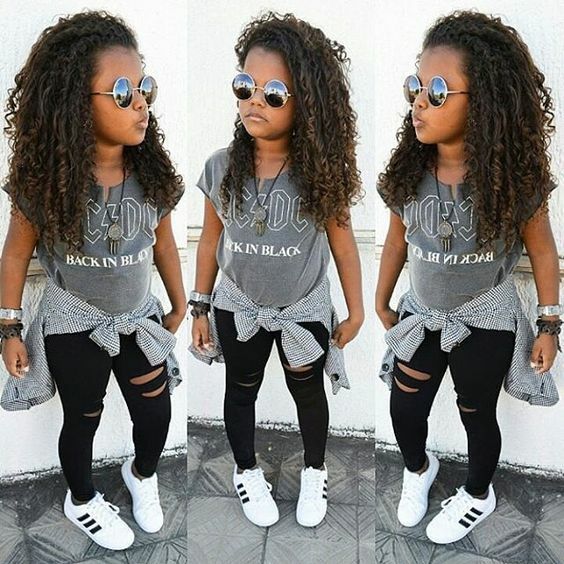 Although this style is generally used by the adults, this is suitable too for the kids. Your kid will look dashing with this super cool and cute updo. 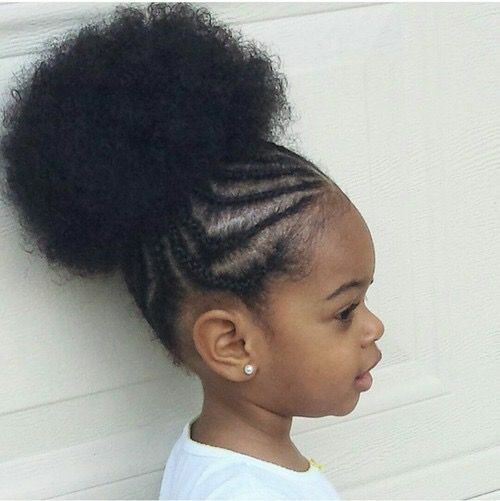 Why don’t you use an afro bun for your kid? Make some tiny braids and shape them as an updo. And finally, make an afro bun on the top of the head. This is as simple as this but the effect of it will rock. Do you like braids? 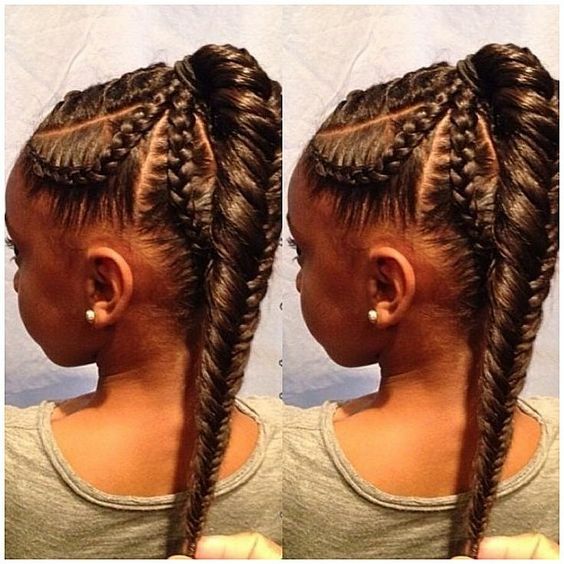 Here’s the simple braiding idea for your little girl. This simplicity in her hairstyle makes her look more innocent and adorable. Ponytails may be placed on sides too to make an exceptional ponytail for the little cuties. Look at the girl in the picture and her hairstyle. This hairstyle can enchant anyone at any time at any place. 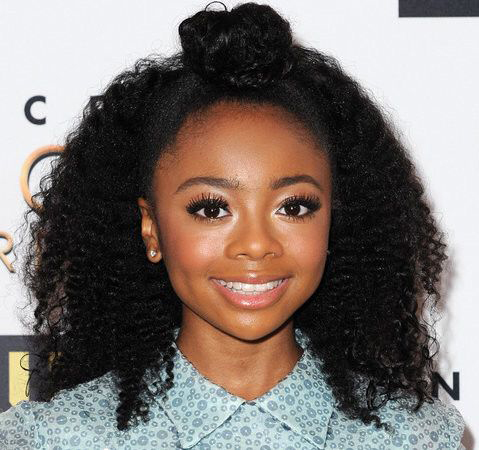 Curls and Topknots are popular forms of hairstyle for the kids among the African American People. Tru this gorgeous one for the cuteness of your girl. 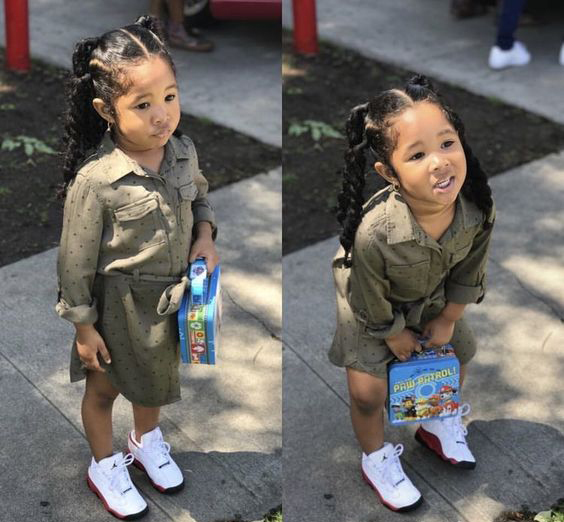 Pixie box braids are being used for the kid’s hairstyle nowadays. 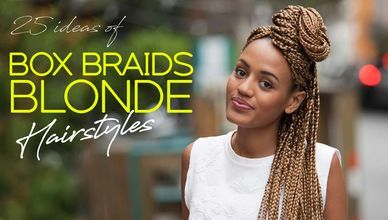 This braids can be a great choice for you too for the next hairstyle. 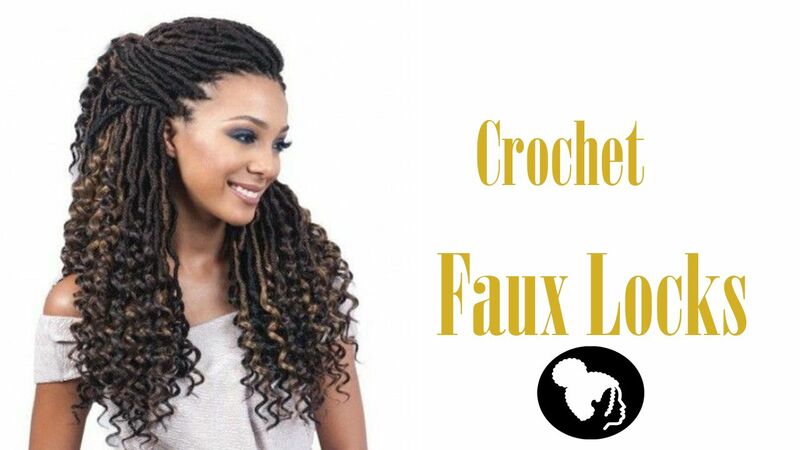 Crochet Braids for her extra beauty. The effect is just astonishing. Highly recommended for the little girls of African American kids. 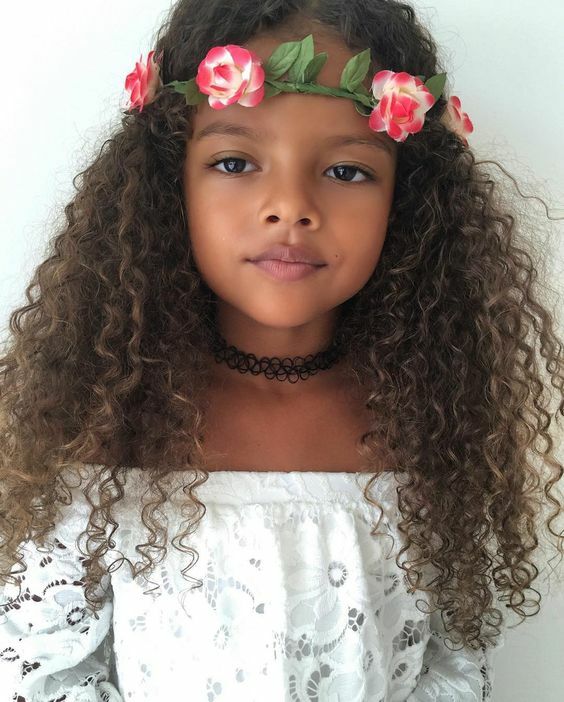 Make her hairstyle puffy and adorable. Put some life in her hairstyle through this beautiful hairstyle. 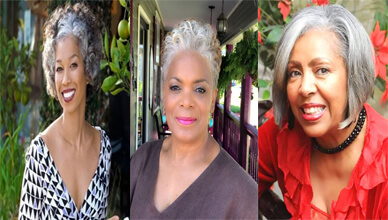 Do not forget to let us know about your experience, suggestion, and comments in the comment box regarding this hairstyles.